ZF Australia has announced the appointment of Darren Leyshon to head up its subsidiary IAM Oceania from this week. Leyshon is a 30-year independent aftermarket veteran with leading global companies in Australian and New Zealand, including a period that of 11 years at ZF from 2006 to 2017 as aftersales business manager. “We are pleased to welcome Darren back to the team. He is held in very high esteem within the industry, and his business acumen, extensive experience and the passion he has for his work, make him a uniquely qualified candidate,” head of business unit IAM, Asia Pacific Dominic Roth said. 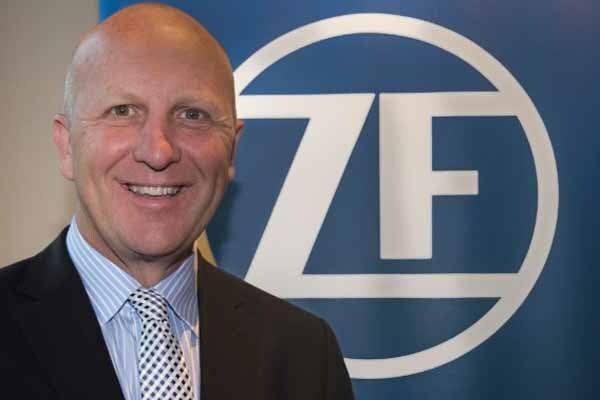 “I am thrilled to be back working with the ZF team, and taking responsibility for aligning the market with established brands ZF, Lemförder, Sachs and TRW through our trusted partners across the region,” he says.